Where will Ah Boy learn to shoot in the dark when he goes off to NS? Come find out at the SG Defence Exhibition. The Defence Technology Committee (DTC) - a community of defence engineers and scientists -- is turning 50. To celebrate key defence technology innovations developed by Singaporeans, one of the key highlights is the SG Defence Exhibition. For the first time in history, a number of defence technologies that you marvel at a distance during NDP are showcased for the public to experience. Come see, feel and interact with life-sized exhibits. Divided into five clusters that will bring the visitors through the journey of how Singapore built and strengthened its defence technology capabilities, the displays such as the Multi-Mission Range Complex to improve soldier shooting competencies are developed to help visitors understand how Singapore trains its armed forces and National Servicemen. Designed for an immersive experience in mind, using virtual reality technology, visitors can expect to get their adrenaline pumping where they shoot down adversaries in simulated displays. From a three-person team within the Logistics Division in 1966 that focused on defence equipment procurement after the British left, the DTC has come a long way. Fifty years later, DTC is now a key pillar in shaping Singapore’s defence technology and innovation, public sector and society. 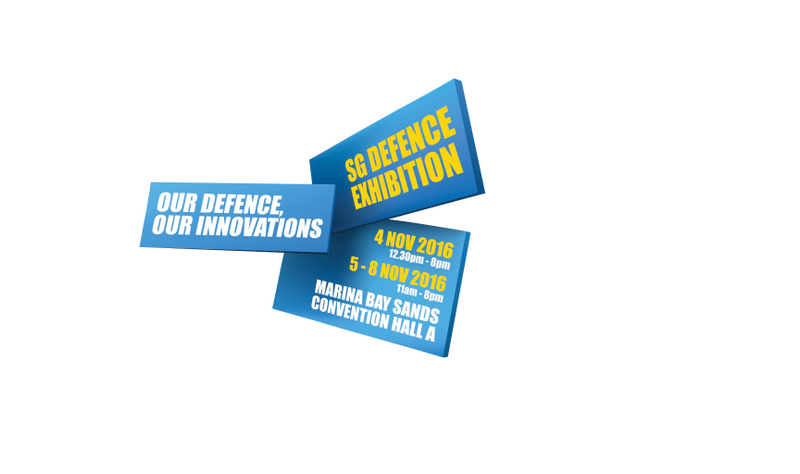 If you would like to have an up-close experience of the technologies that our armed forces use every day, visit the SG Defence Exhibition.